Women are beautiful, everywhere and for different reasons! But some are just more beautiful in some areas of the world than others, that’s no secret to anybody. In this article, I will describe a question that guys ask me all the time over and over again when in “guy talk”! 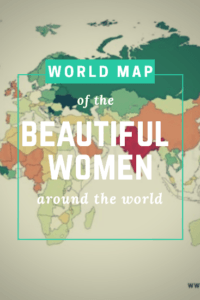 And to help them out, I decided to create a map to see how I see those countries with the most beautiful women in my personal taste! 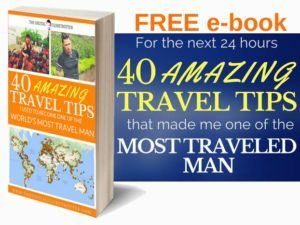 I have created it from my personal experience after meeting thousands of people over the last 2 decades while visiting 188 of the 196 countries of the world. This is also taking into account that I have met people from pretty much every other of the 8 countries I haven’t been to. So go ahead, share it around with your travel mates to plan that next trip in the hope to meet your Juliette! “Why not make a map about men,” you may ask? Well, I’m sure some would be interested to see that too but unfortunately, I’m not the best person to judge the beauty of men, I just can’t really see it as much as I see the beauty in women, so I’ll leave this task to other female travelers. The other reason is that I keep insisting that in most countries, men are always very similar, very plain, they do not show much styling and in most places, they look very similar to each other (except of course when traditional clothing is involved, but that doesn’t represent everyday life). A very noticeable fact everywhere I go is that women, in contrast to men, are very expressive in the way they dress, much more extroverted, using style as a way to express their personality as well as a tool of seduction to distinguish themselves from other women. That is very interesting because in the animal kingdom, it is most common for the male to inherit physical features to be more seductive to the female. As an example, if humans were to be compared with peacocks, it’s the women who would have the massive tail filled with colors and designs, while men would just be plain gray… Other examples to illustrate my point include lions, some species of birds like ducks and parrots, many species of fish and especially species of butterflies! Arriving in a new country, local women are definitely one of the most common subjects of photography for any experienced photographer wanting to illustrate a taste of the culture of the place, just as much as architecture and landscape photography! I have been photographing woman all around the world for over a decade now and I often showcase them on my online photography studio. In contrast, one must admit that it’s much less common for photographers to take shots of men while they are drinking beer with their buddies… It definitely wouldn’t sell as much that’s for sure! To summarize on my top selection, 4 countries made the top rank in my highest “jaw-dropping” category. Ukraine, Moldova, Estonia, and Serbia, while I must say Argentina and Colombia were trailing very close in making the top of the list. 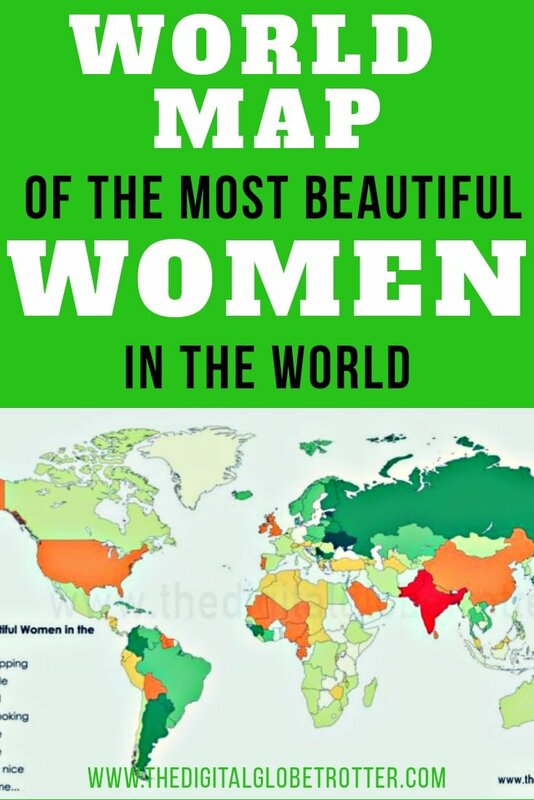 Anyway, so here it is, my world map of the most beautiful women of the world. Pass it around, share it with your buddies, your girlfriends, anyone basically. Please keep in mind that these are my personal tastes, is not intended to discriminate any country or nation; neither is it based on personal political views. I have tried to stay as impartial as possible to express my view. 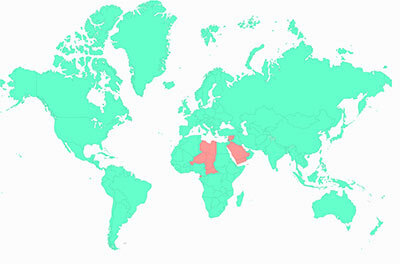 So… Do you agree with your country’s Rank? Let me know! Click “Pin It” on The left corner of the image below to help others find this article on Pinterest! Tagged backpacking, beautifulwomen, digitallifestyle, digitalnomad, globetrotter, mostbeautifulwomen, remotework, sexywomen, travel, traveladdict, travelguide, Travelling, wheretogo, women. It is good that jaw dropping and good looking women are a lot and everywhere in the world. It is very interesting article. Looking forward to hearing more interesting stuff. The jaw dropping are in Ukraine. 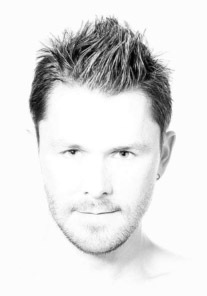 Wellcome! I disagree with your view of African women, but it is your opinion so it is allowed.